(Updated 01/14/2019) Ancestry.com has updated their Ethnicity calculations a few months ago. 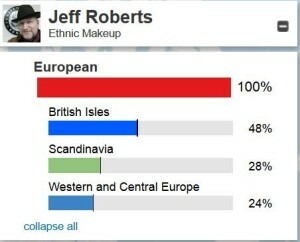 Here was my original ethnicity result. Here is what it is as of January 14, 2019. Reportedly, this is due to them “fine-tuning” and the original results were “the wild, wild West”. Unfortunately, they don’t go into more detail on my “Great Britain” heritage. So I’m not sure how much of that is Scottish versus Irish and how the English, Welsh, and NW Europe breaks out. Thankfully, LivingDNA.com gives more detail. 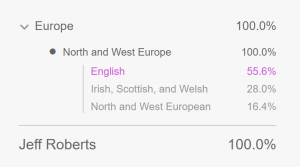 They even break it down into “Sub Regions”, so you can see where in England/Scotland/Ireland your heritage originated. This matches up well with my family tree. Here is a map of the results. I uploaded my raw data to FTDNA. If you would like to see if we have matches, my kit number is B90586. 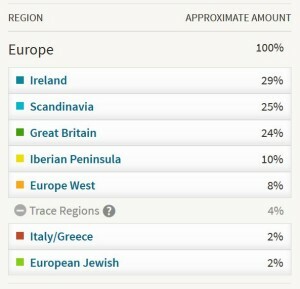 Here is my ethnic makeup from their site. Not as detailed as LivingDNA.com. But FTDNA provides a better resource for connecting with relatives with similar results. I also uploaded my raw data to DNALand.com. It gave me some interesting results. My Dad and I always thought that we had Melungeon heritage due to our skin tones. Perhaps that comes from the Iberian Peninsula or Sardinian heritage. I also uploaded it to MyHeritage.com. Here are the results. 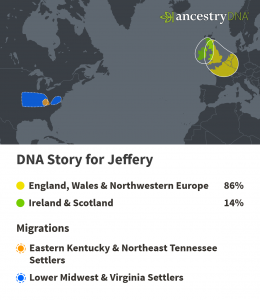 Pretty general and similar to the AncestryDNA.com results. I have also uploaded my raw DNA results to GEDmatch.com. My kit number is A920703 if you want to see we have matches. 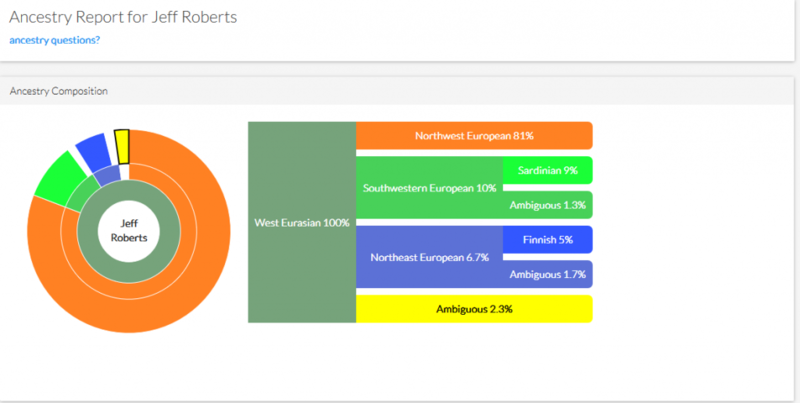 GEDmatch has many interesting tools for comparing your DNA results. Some of them allow you to compare your DNA against ancient DNA. GEDmatch also has some cool tools like predicting your eye color from your DNA results. 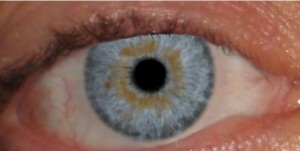 Here is their prediction compared to my actual eye color. 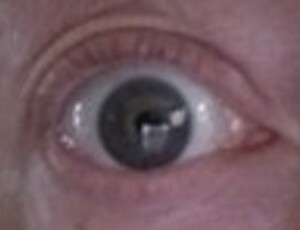 It’s difficult to tell from the poor quality of my picture, but they accurately predicted the gold Collarette around my pupil and the dark circle around the outer edge. The only difference was my eye color is darker blue. These characteristics give the impression that my eyes change color from blue to gray or green, based on the color that I am wearing or my mood. My Father’s eyes were similar, although they were gray. My daughter’s eyes are almost exactly the same as mine. I’m told that this is common in Melungeons.